The writing is sublime but his delivery provides its absolute potential. Nobody can read a piece of writing quite like the person who committed it to the page and with Sedaris, it seems effortless. 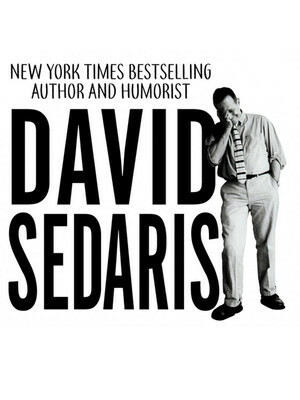 Known for pulling at the threads of familiarity, Sedaris specializes in poignant comedy that is often mined from his unconventional childhood in North Carolina, his wildly varying stream of jobs, and his move to France with his partner. His most recent book, Calypso was released in 2018, a darkly comic collection of semi-autobiographical essays. A Grammy Award-nominated humorist, writer, comedian, bestselling author, and radio contributor, his laconic wit and delivery have ensured his place as one of America's best observant comedians and keenest students of the human condition. His comic debut came about in 1992 when he recounted his strange-but-true experiences of being a Macy's holiday elf in his piece, "Santaland Diaries" on NPR's Morning Edition. 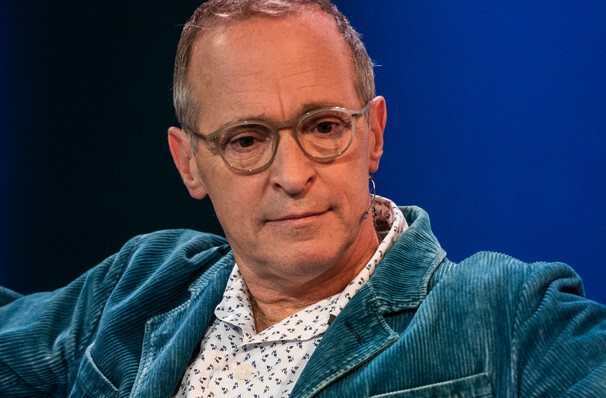 A regular contributor to BBC radio, his reminiscent stories about his childhood that features his sister Amy (Sedaris), strikes a chord with many of his listeners. He and Amy are also frequent collaborators in creating stage shows, under their joint company, "The Talent Family". Sound good to you? 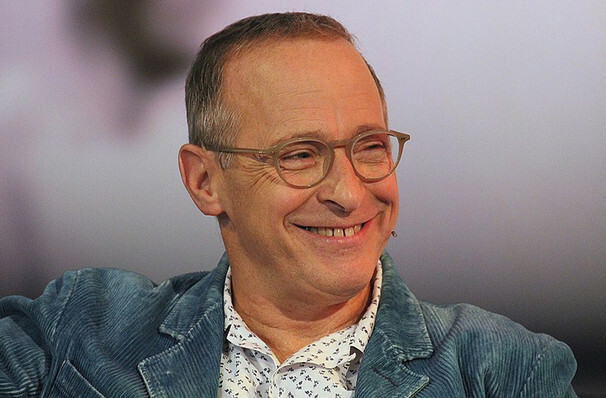 Share this page on social media and let your friends know about David Sedaris at Palace Theater. 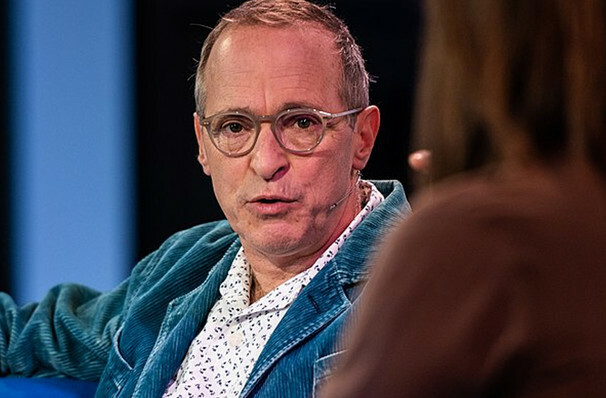 Please note: The term Palace Theater and/or David Sedaris as well as all associated graphics, logos, and/or other trademarks, tradenames or copyrights are the property of the Palace Theater and/or David Sedaris and are used herein for factual descriptive purposes only. We are in no way associated with or authorized by the Palace Theater and/or David Sedaris and neither that entity nor any of its affiliates have licensed or endorsed us to sell tickets, goods and or services in conjunction with their events.